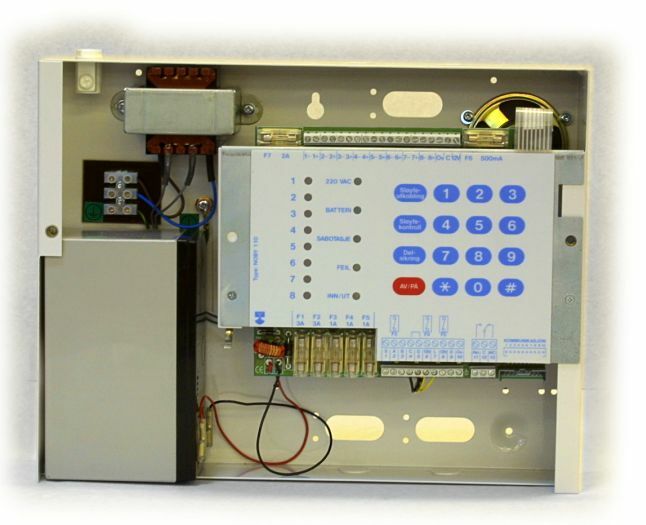 The Noby-110 intruder alarm control panel offers a sophisticated solution for your security needs. With a variety of features to satisfy the most demanding of commercial requirements it combines ease of use and installation with flexibility and reliability. 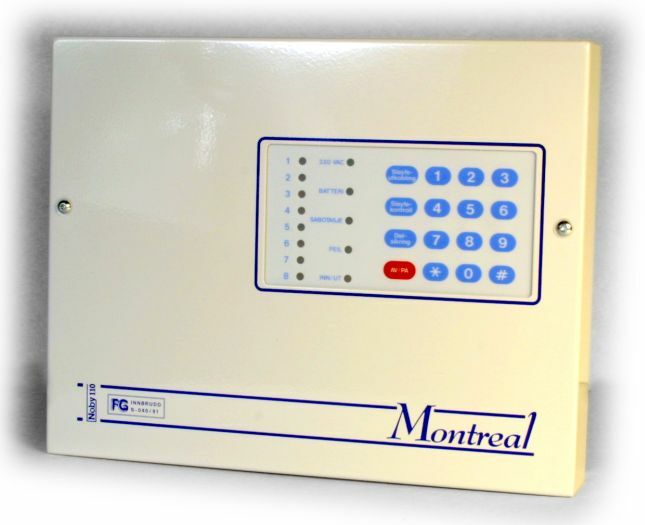 Where needed, the Noby-115 Remote Keypad offers full control and indication in a discrete and attractive package. 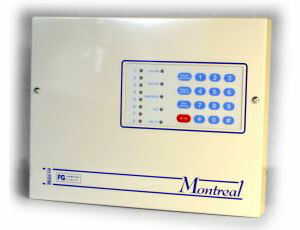 An integrated communication port allows a two output options: Zonal mode - indicating current zone alarm status; Global mode - overall panel status, including mains and battery status, tamper alarm, intruder alarm etc. 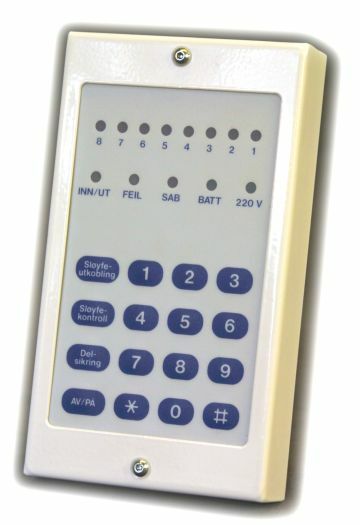 This port can be used, for example, to drive a Noby-28 Relay-8 Module for your switching requirements or a Noby-90 Communicator to provide remote notification of alarms.